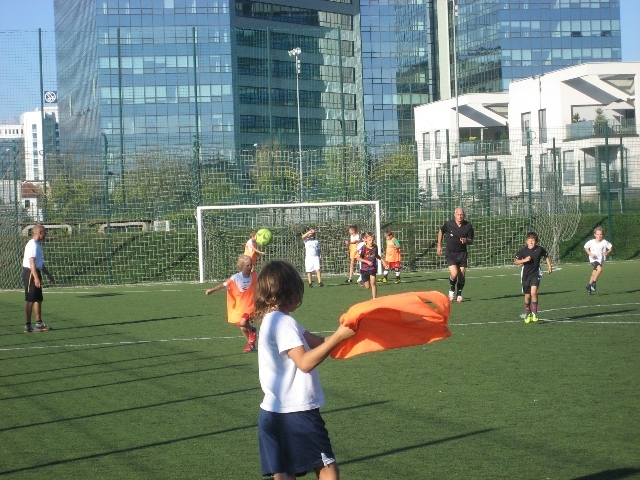 In September 2011, the Juventus Academy international football school started its training programme at Danila Kumar Elementary School in Ljubljana. 52 students, split into four groups, train under the supervision of 5 teachers from Danila Kumar Elementary School, who were trained by territorial coordinator and main coach, Christian Miccono. The activities are regularly supervised and development of the programme supported by Juventus Academy experts. Training sessions began for parents on October and were monitored by Miccono, JA main coach, who also presented the programme and answered numerous questions at a well attended meeting for parents. The honorary sponsor of the JA at Danila Kumar, Drago Kos, who is also a FIFA referee, organized friendly matches between the teams during the training session. Miccono was very satisfied with the organization and quality of the programme at the school. Representatives of JA will make four more evaluation visits to Danila Kumar school this academic year. They will also prepare additional workshops for the sports teachers, who will deliver the JA programme. During this school year JA plans to organize friendly matches with other schools and clubs in Slovenia and also with nearby Italian Juventus Academies. Planning for a spring visit for our JA students and teachers to the Juventus grounds in Torino have already begun. 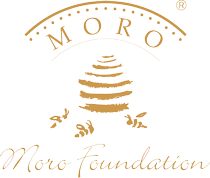 The implementation of the JA programme is financially supported by the Moro Foundation. The Foundation will sponsor two JA students, one from school’s national programme and one from the international department. The Moro Foundation plans to financially support the school’s visit to Juventus in Torino, and to support the organization of friendly games with other schools and clubs. One hundred gold coins have been reserved for sale by the Moro & Kunst company; the income to be donated to Juventus Academy, and subsequently used to organize additional JA activities.